3 Girls who care that animals are treated unfairly. 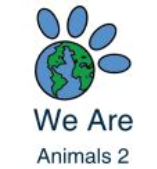 We Are Animals 2! These poor piggies to the right have been trapped in cages for weeks and bearly any room to move, getting fatter and fatter so the can be killed and sold for meat! Factory farming is no good! 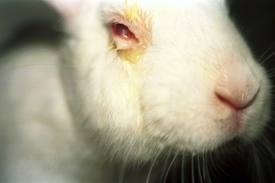 This poor, helpless rabbit is blinded by the sight of animal cruelty. 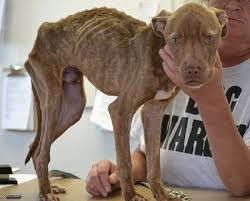 A stray dog has been left on the streets to starve. 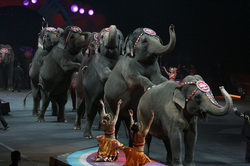 These helpless elephants are forced to perform for entertainment.